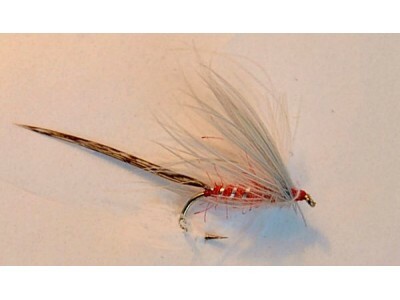 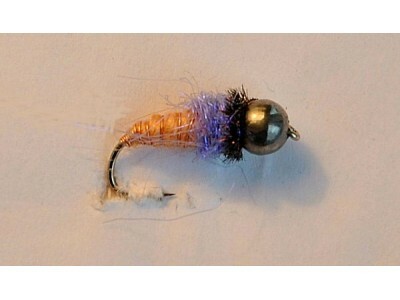 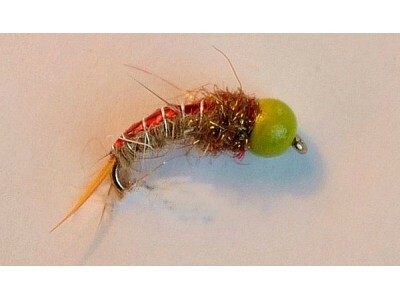 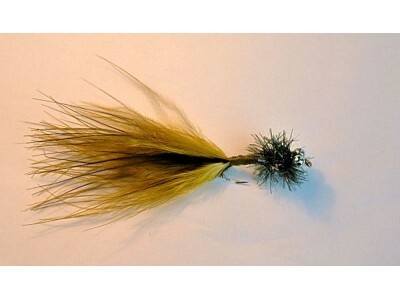 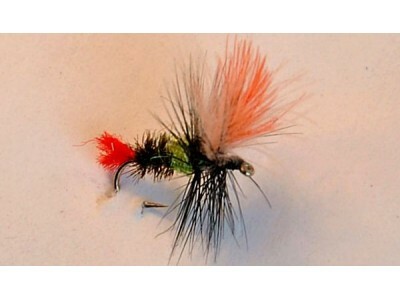 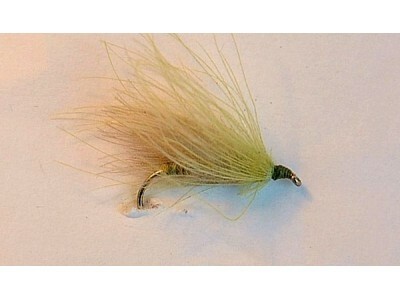 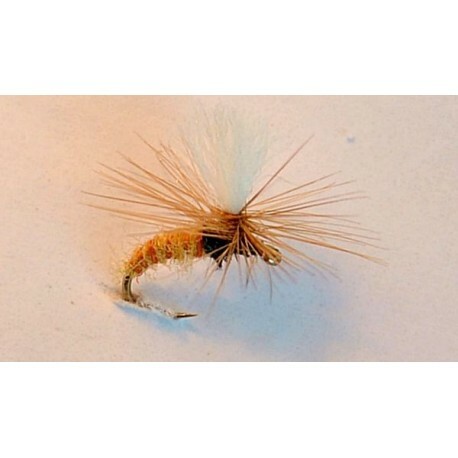 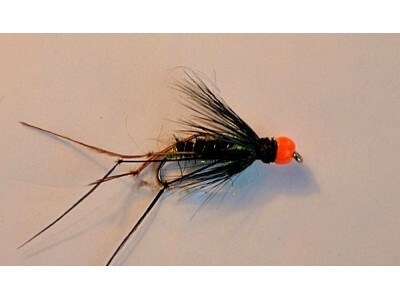 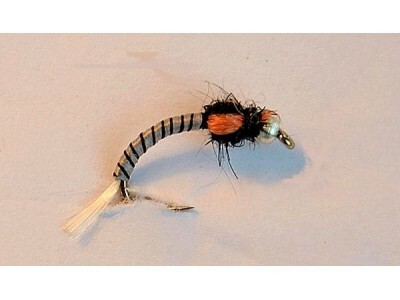 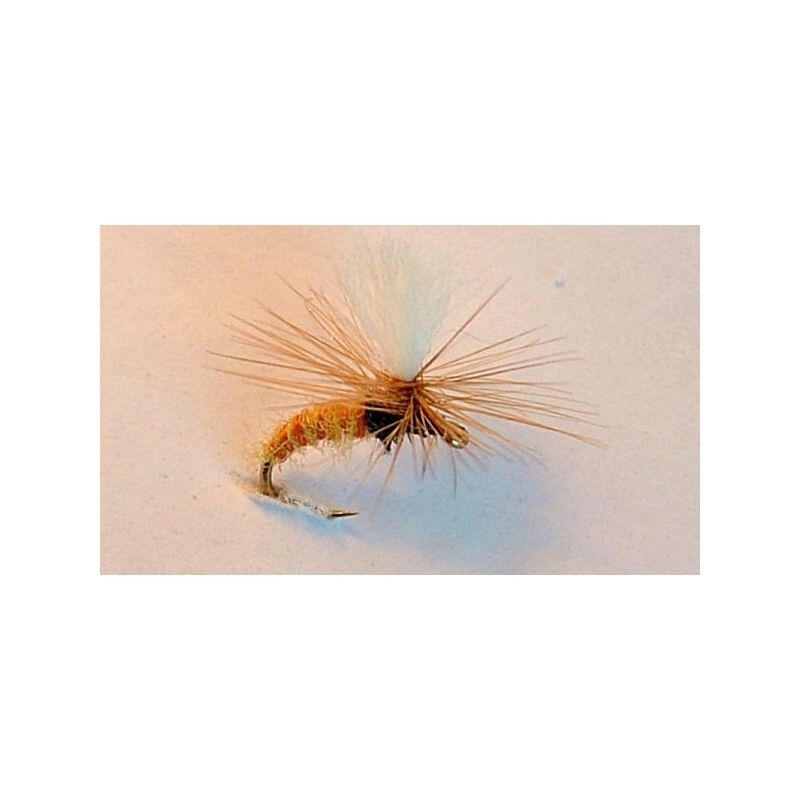 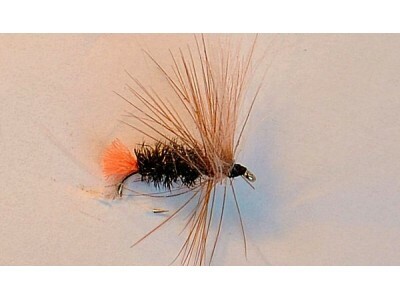 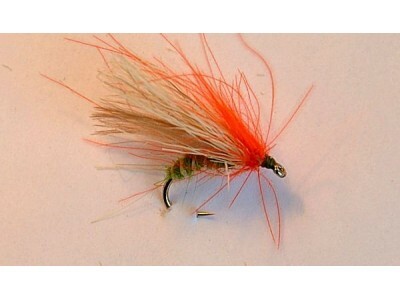 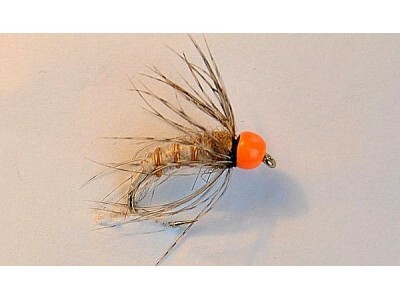 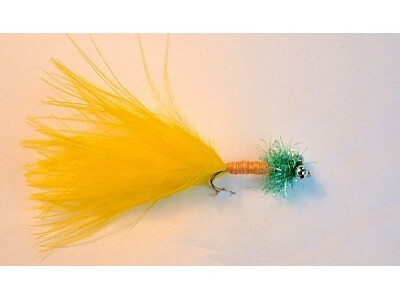 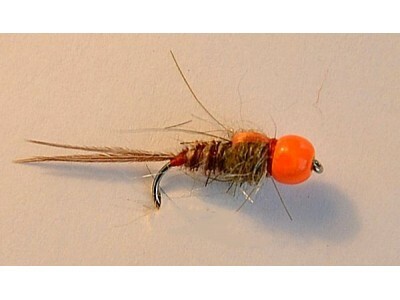 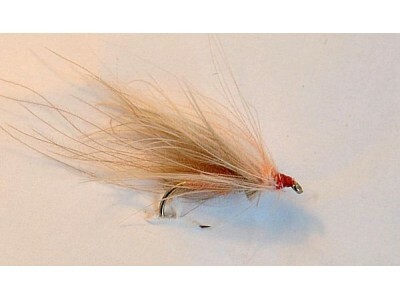 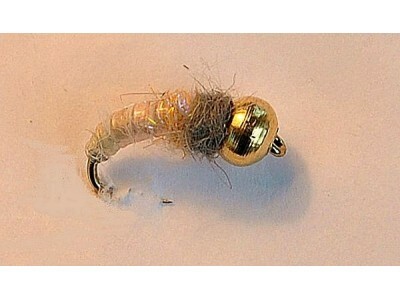 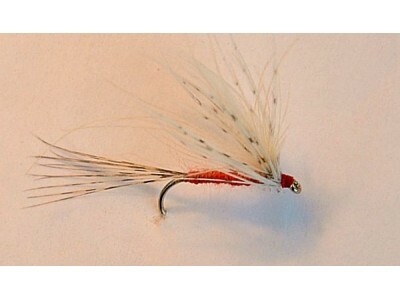 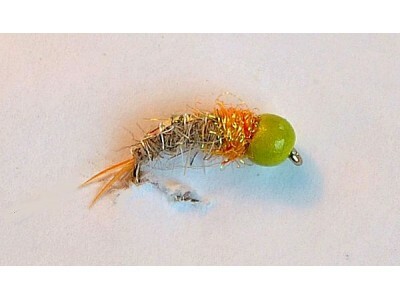 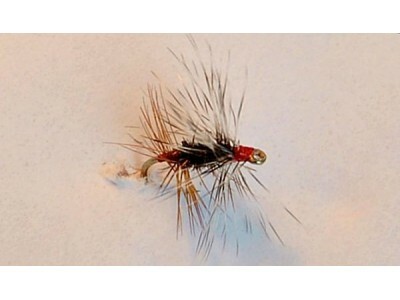 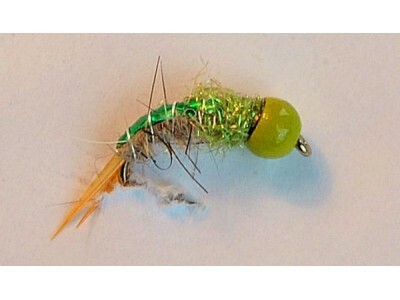 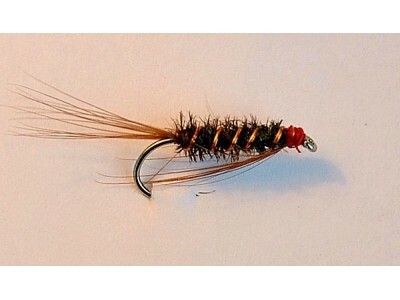 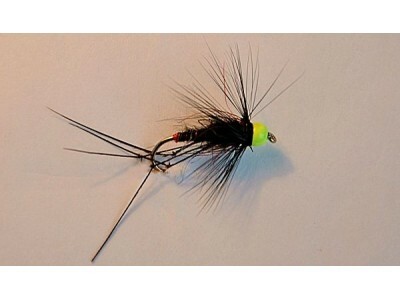 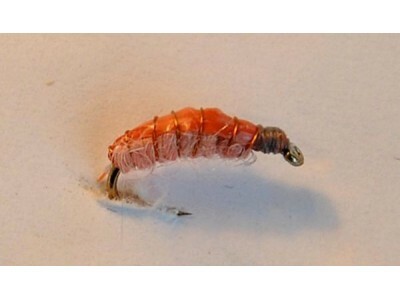 Dry fly parachute type Klinkhammer, this model as good in the reservoir as in rivers, is a amber and orange imitation of chironomids or caddis. 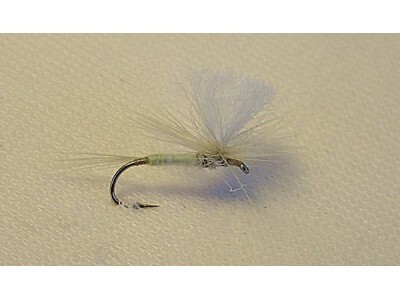 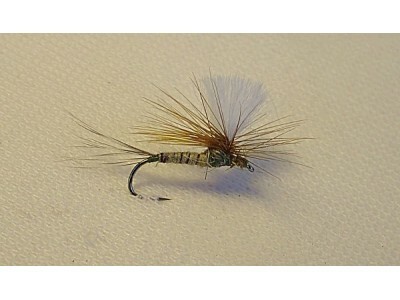 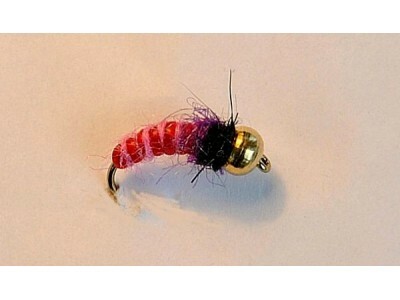 Dry fly parachute type, it is a good model as good in the reservoir as in rivers. 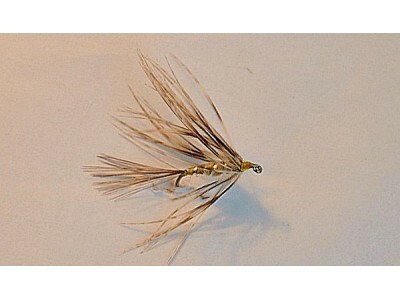 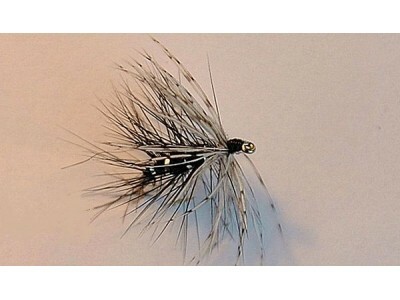 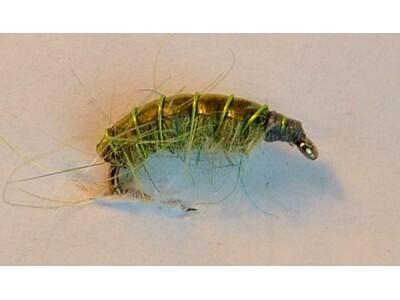 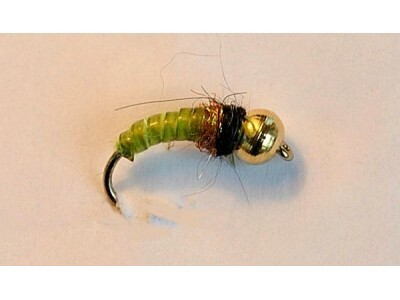 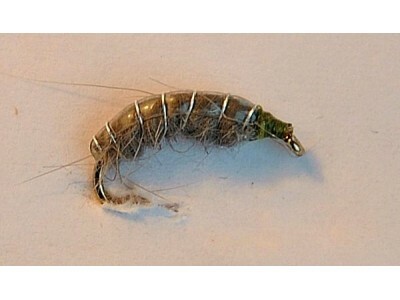 This imitation of black and grey chironomid or small caddis (sedge) emerge is effective all year round, even in winter, for example for fish refusing other flies and spiders emerging in CDC.